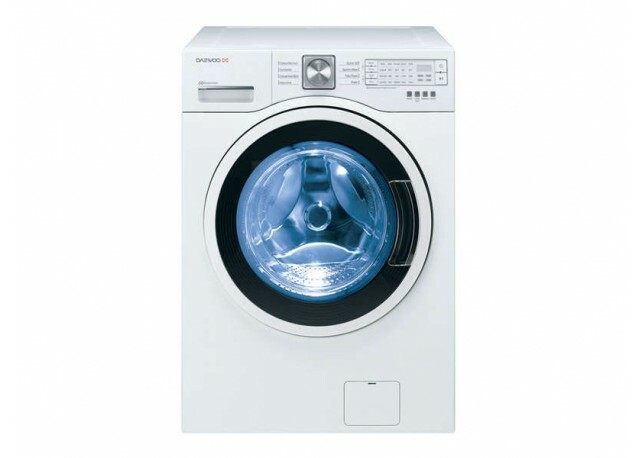 Save time and space with this washing machine which washes and dries! Its Direct Drive system insures less noise and a vapor system allow to remove stains more easily. 5 drying programs available : wet ironing, easy ironing, ready-to-wear, ready to tidy up, timer.